Nobody wants to think about septic tank problems. Nobody. Not only is a backed up or leaking septic tank a nightmare of a mess, but repair or replacement can run into tens of thousands of dollars. Backups and overflow can enter your homes plumbing fixtures, like sinks and toilets. They can also overtake and flood the drain field, covering your yard with unspeakable sludge that can be hazardous to both humans and pets. 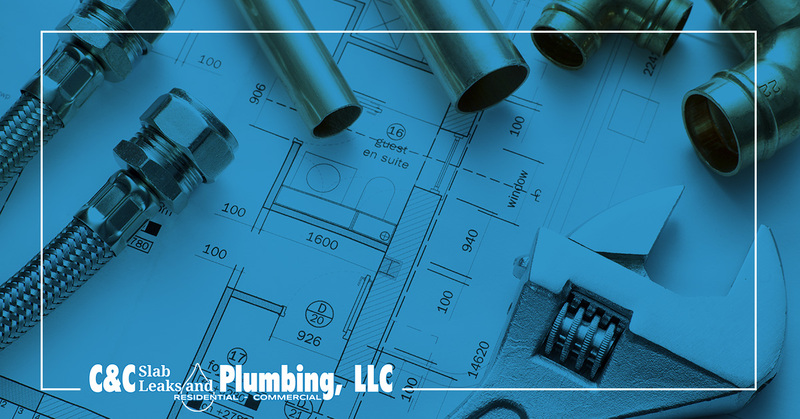 By not routinely maintaining and cleaning your septic tank system, you exponentially increase your chances of having something going wrong, costing you thousands. Save yourself the trouble, and the money, by using Bio-Clean septic treatment. 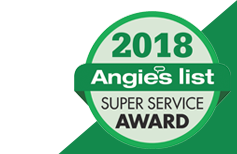 After years of disappointing results from other septic tank cleaners, our team at C & C Plumbing recommends nothing else. Using natural bacteria and enzymes, rather than chemicals and bleaches, Bio-Clean gently breaks down the organic and chemical waste in your septic tank and literally “eats” the clogging materials. By adding Bio-Clean to the water in your plumbing system, the grease, hair, soap and other waste, never gets to the tank where it can do real harm to the system’s inner workings, where it would eventually cause those nasty backups. Learn more about Bio-Clean by visiting http://www.ccslableaks.com/bio-clean-treatment/ or contact our Garland plumbing team to find out more about proper septic tank maintenance steps and how our experts can help. 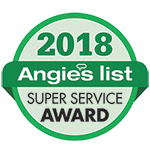 After decades of combined experience, our expert and master plumbers have become the Top-Rated Local® plumbing company in the Garland area.